The Coast Chapter offers monthly meetings and occasional workshops. Meetings are normally held on the third Sunday of each month from 2:00-4:00 p.m. at the Newport Public Library (McEntee Room). No meetings in December, July, or August. In August we head to Portland for the Willamette Writers Conference. Join us at our chapter meeting. More details coming soon! 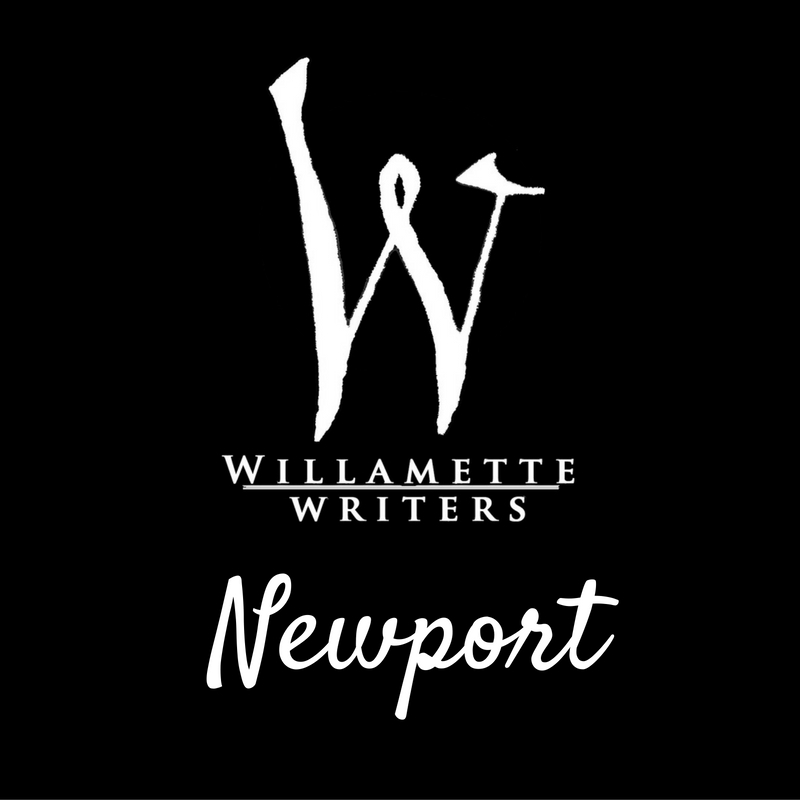 The Coast Chapter is run by two co-chairs who together create a program to fit the needs and interests of the Willamette Writers members from the Newport area. 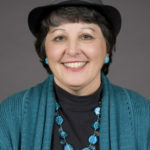 Sue Fagalde Lick returned to creative writing after a long detour in the newspaper business and a better-late-than-never MFA at Antioch University Los Angeles. 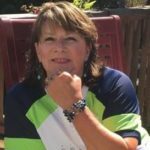 Her work has appeared in Full Grown People, Voicecatcher, Cloudbank, New Letters, Tenemos, The American Journal of Poetry, Diode Poetry Journal, and other publications. Her books include Stories Grandma Never Told, Childless by Marriage and Shoes Full of Sand. Sue and her dog Annie live in South Beach on the Oregon coast. When not writing, she lives an alternative life as a church musician. Visit Sue's website, and follow her on Facebook @suelick and on Twitter @suelick. A longtime journalist, I have been on the staff of The Oregonian and Rocky Mountain News and have freelanced for numerous magazines and dailies, including as a stringer for the New York Times. My novel "Wander" was published by Red Hen Press in 2016 and won the Nancy Pearl Book Award in 2017, and was a finalist in the International Book Awards contest. Visit Lori's website and follow her on Facebook @loritobias. Join our meetings and workshops. Like our Facebook Page and subscribe to our events to keep in touch. Contact us privately if you have a specific inquiry or an announcement to share with the chapter. 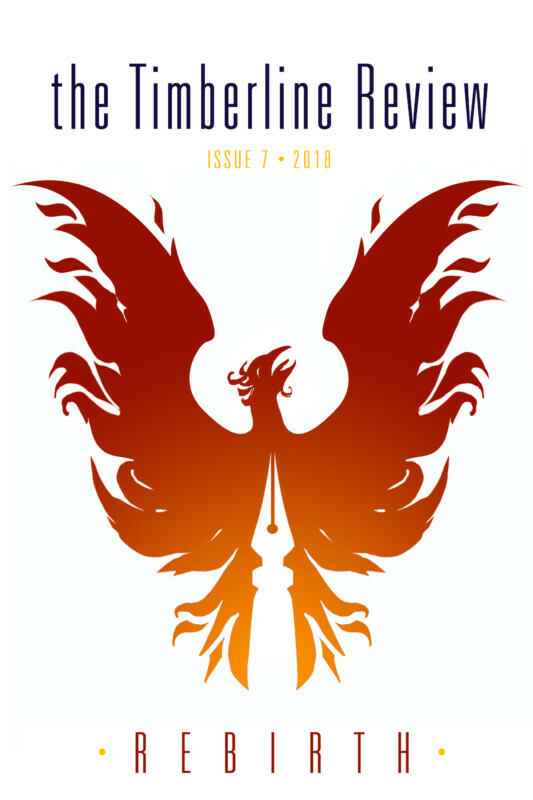 Are you a local writer and want to be more involved with the Coast Chapter? Volunteer!